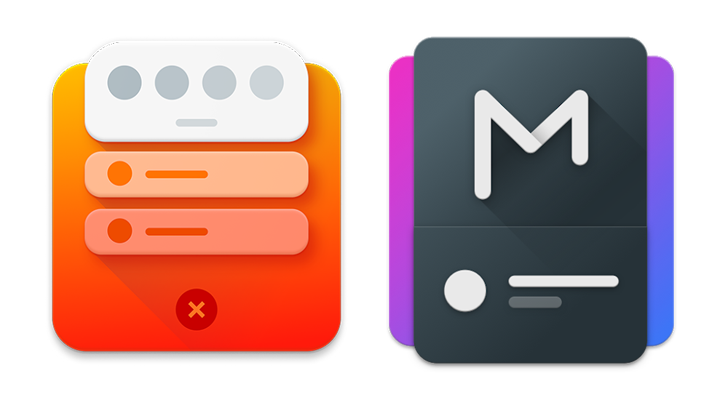 Before we delve deeper in the story, the two apps in question were developed by Treydev Inc and allowed users to customize their phone’s notification shade to their liking (colors, icons, themes), without root. You’ll find the links to the two apps’ now-inactive Play Store pages, latest APK Mirror uploads, cached histories, and AppBrain listings below. The confusing story of their removal goes like this. A few days ago, users were notified that both apps were disabled on their devices because they’re harmful. Google Play Protect’s scan had flagged them, and was thus doing its job by protecting users. However, AppBrain says they were unpublished from the Play Store on December 29, so it took about ten days for Play Protect to act on whatever was flagged in the first place. The harmful notice obviously left everyone a little uneasy. Some have theorized that the removal could be due to Google’s unforgiving policy for apps that use Accessibility services for something other than helping disabled users (which is another story altogether). Others have blamed Google’s bots for flagging something that isn’t really harmful. And then the rest are just confused. We’ve reached out to the apps’ developer to ask what was going on. Here’s what we got — I’ll be paraphrasing. The dev says the issue was due to a library that wasn’t his own, and was doing behind the scenes work. Google flagged it as malicious and said it was “leveraged to proxy requests to visit and retrieve content from specific websites,” so it suspended all apps using it. He said he filed an appeal but hasn’t received a response yet. His strategy now is to republish the apps under a different package name and without that library, which won’t lead to any functionality loss. However, that’ll result in him losing all the download numbers, reviews, and purchase information which could have helped him transfer premium purchases to the new apps for those who paid for them. Despite us pressing a few times to know the library’s name or what exactly it was doing, we still haven’t received an answer. And that’s where we leave things for now. There’s no clear answer, so we can all get to our own conclusions. If you’re interested in mine, this leaves me a little suspicious. I know the plight of the indie developer is real, especially when it comes to communicating with the flighty Google Play Store bots. But we’ve never gotten to a point where apps were disabled and deemed harmful by Play Protect, not even with Cheetah’s multi-episode debacle. By that standard, what’s happening here should be really, really dangerous. But it’s possible this is a mistake too. Regardless of the answer, I don’t think either of these apps is worth the headache. No customization, be it a new color or icon or theme, should be so important and crucial that you’re willing to take a risk, however small, with your phone’s security and your own privacy. My two cents.